﻿ Hotel Christina Bukarest . JIMAT di Agoda.com! Ada soalan mengenai Hotel Christina? Terletak di Pusat Bandar Bucharest, Hotel Christina merupakan tempat menarik untuk memulakan pengalaman di Bukarest dan kawasan sekitarnya. Terletak 1.5 Km dari keseronokan bandar, hotel 4-bintang ini terletak di lokasi yang sangat baik dan menyediakan akses kepada tarikan terbesar di bandar. Juga terletak berdekatan adalah Melenia Art Gallery, patung Romulus dan Remus, Perpustakaan British Council. Kemudahan dan perkhidmatan yang disediakan oleh Hotel Christina memastikan penginapan yang menyenangkan bagi para tetamu. Ketika menginap di hartanah yang indah ini, para tetamu boleh menikmati khidmat bilik 24 jam, Wi-Fi percuma semua bilik, meja depan 24 jam, simpanan bagasi, Wi-Fi di tempat awam. 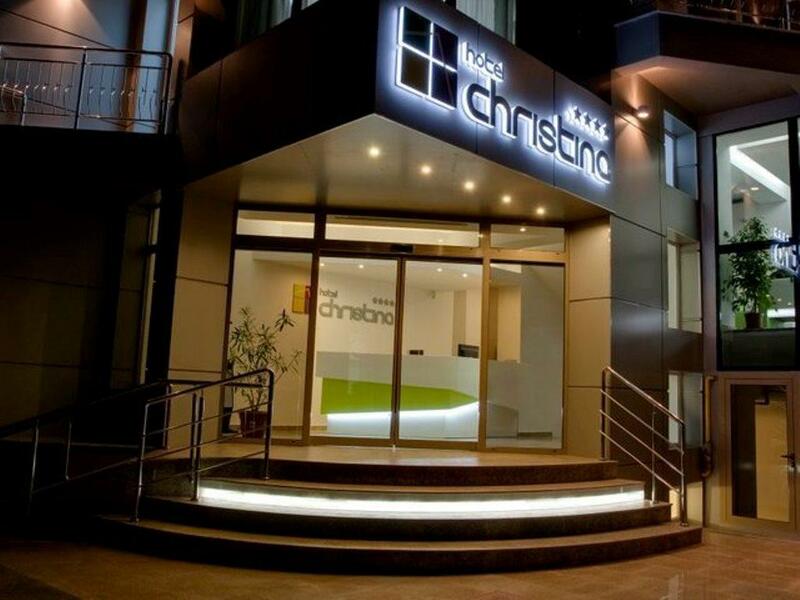 Hotel Christina mengandungi 24 bilik yang dihias indah dan menawarkan televisyen skrin rata, ruang tamu asing, internet wayarles, internet wayarles (percuma), tab mandi pusaran air. Hotel ini menawarkan pelbagai kemudahan rekreasi yang sangat baik, termasuk rumah urut. Apapun alasan anda untuk melawat Bukarest , Hotel Christina adalah tempat yang sempurna untuk percutian yang menyeronokkan dan menarik. Really liked this place it's a boutique place which has a very good uniqueness and the best part, in my opinion, is the food! I felt like I'm in a free restaurant. Never had a breakfast in a hotel which they make for me my own tea kettle and serve everything until my table. overall really great rooms and hotel! Thank yous o much for your kind appreciations, I am very pleased to know you had such a great experience with us as it was also our pleasure to have you as our guests! Also, I am very happy that you enjoyed the food at the breakfast and restaurant (we use only very high quality and fresh ingredients, make everything on the spot) and also our special policy for the payment of most of the items in the food menu for lunch and dinner: pay as much as you enjoyed it, you set the price! 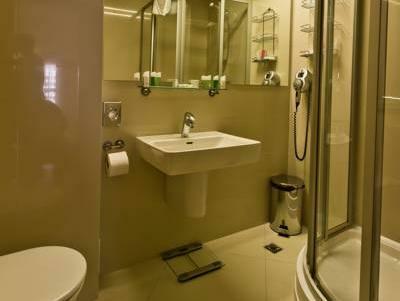 Whenever you are back in Bucharest, it will be our pleasure to have you as our guests again! The owner is very nice! breakfast is very good! Thank you so much for your kind words, it was a pleasure to meet you personally and hope to see you soon again! Thank you so much for your kind words of appreciation, it was also for us a great pleasure to meet you and hope to have this opportunity again in the near future! Until then, all the best thoughts from the entire Christina Team! 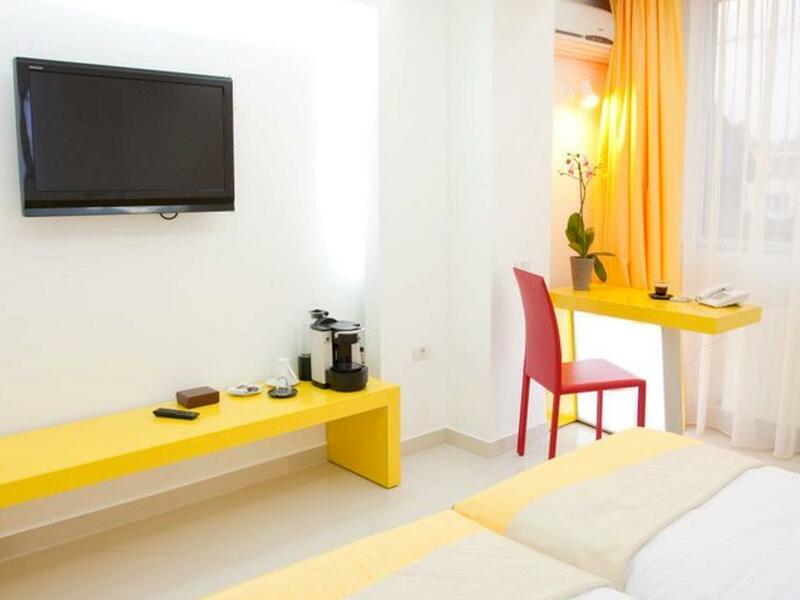 Wonderful, very helpful, staff, spotless clean rooms, very tasty and varied breakfast buffet. A modern hotel with a great design in a very good location. Definitely a hidden gem! Thank you so much for your kind review and maximum rating, all the team at Christina really appreciates your support! Small hotel in a central area. Comfortable beds, clean, great breakfast, helpful staff. Our second stay. The perfect place in Bucharest!!! Thank you so much for your kind review and maximum rating and of course for returning to Christina, I am very happy to know you enjoyed your stay so much with us as it was also our pleasure to have you as our guests! 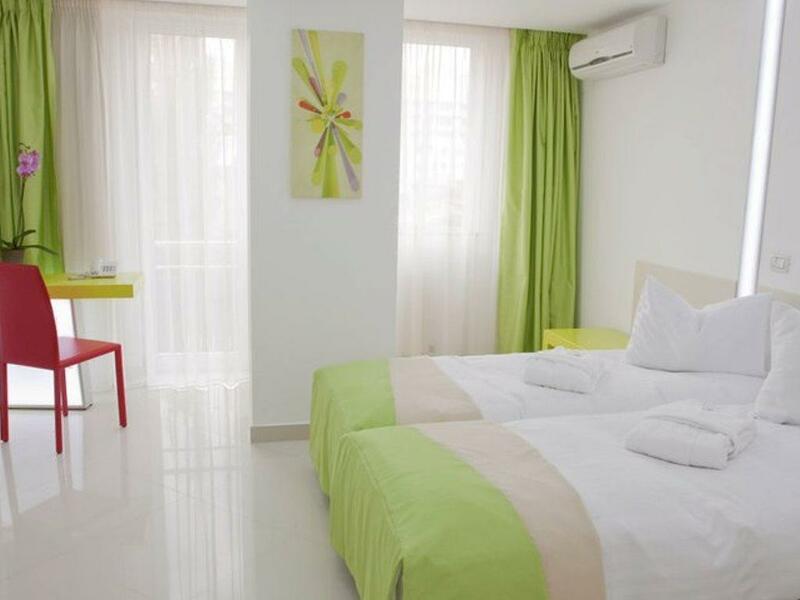 Modern rooms with air conditioning. 5min walk from key areas including Stop 10 of the red City Sightseeing bus. Thank you very much for making Christina part of your time in Bucharest and also for your kind review and rating, your support is very much appreciated! A chique boutique hotel in the heart of Bucharest, with friendly and professional staff, great amenities, and a truly delicious breakfast. My go to place whenever I am in Bucharest! Thank you very much for your review and rating, mentioning the aspects that made your stay so nice like the wifi, breakfast and team! Regarding the public transportation, we are located just 3 minutes walking from Perla (important bus hub), 5 minutes from Stefan cel Mare metro stop (yellow line) and 5 minutes walking from Piata Romana (bust stop also for express buss 783 and metro stop on blue line). It would be our pleasure to have you as our guests again whenever you decide to visit Bucharest in the future! Excellent option in Bucharest. Amazing food and breakfast! And amazing staff! Thank you so much for your kind words of appreciation and for your kind rating. All the best thoughts from the entire team at Christina! The whole hotel gives you a bright image. Room is clean and comfortable. All the staff there is helpful and friendly. The reception is 24-hour. Even we arrived at 1.00 am, Christian still prepared us a welcoming wine and cheese. Although I thought the breakfast is a small buffet from those pictures, nevertheless, there are many choices and everything is tasty and fresh. Only for one thing you might be concerned is that the wall is thin, you can hear perfectly from passage. But for us, it was not a problem. Thank you so much for such a nice review and maximum rating, this is the best reward for the team and myself! We are very happy that you enjoyed so many aspects about your stay and decided to share them with the community! clean with a very good and kind service. we enjoyed the stay very much. very recommended! Fabulous hotel for a few nights in Bucharest. 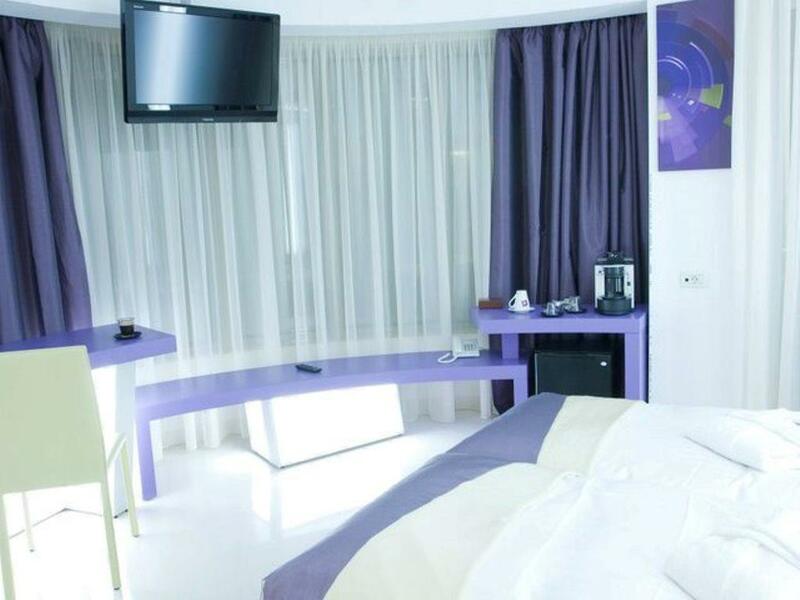 Beds comfortable, breakfast sensational and staff friendly & helpful. Who could ask for anything more? Great rooms, delicious breakfast and excellent staff! This is one hotel that knows how to please its guests. Helpful staff, clean and safe space, wonderful facilities and excellent location. Very good location and breakfast. Comfortable bed. The write-up of the Hotel Christina proved to be accurate. The decor was very smart, and there were so many other "extras" which are rarely available in other hotels, including the convenience of a massage chair in the common area, electrically operated beds, courteous and helpful staff ... and a breakfast selection the likes of which few 5 star hotels can match. 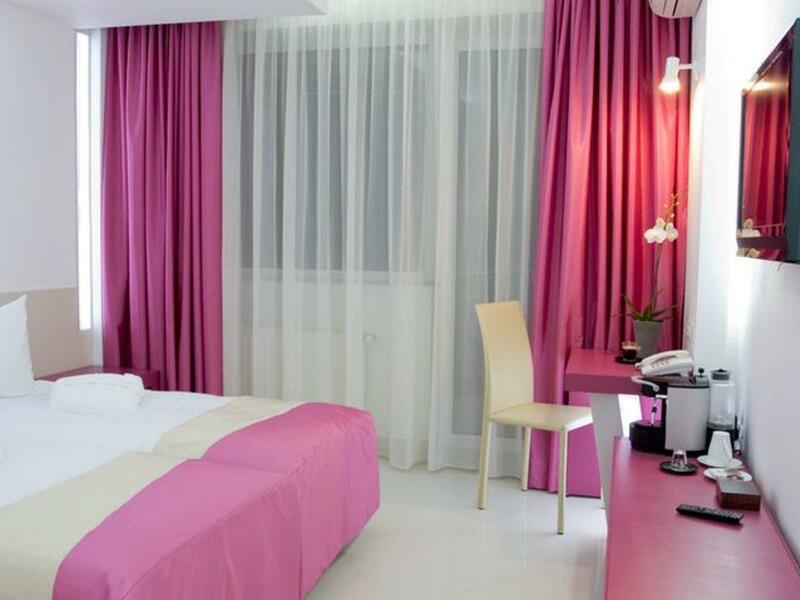 All in all, a stay at the hotel Christina is an experience not to be missed. Saisfied with good service and comfortale stay.